Sunflowerman | Enjoying the process. Atlanta has been quite the experience for me. 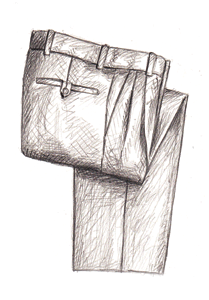 This is where I fell in love with men’s fashion and began pursuing men’s fashion’s illustrative avenue. It began with the suggestive word of a friend (Mike McLaughlin- commencefailure) and a gift card from HomeGoods. Street Style had already taken root in popular culture and I was yet unaware of it. Polos that draped my body like a Roman Toga and Khakis that barely stayed resting upon my hips were the height of my fashionable endeavors. With my gift-card and passion in tow I purchased some Khaki Chinos and a casual Calvin Klein, blue-tartan, button up shirt. I knew it! I knew that this would make me the hippest kid in town. The coolest cat in Atlanta. Catlanta didn’t know what was heading its way… or not. This first attempt at fashion glory was pale in the light of folks found across the entire internet spectrum, foolish perhaps. Lucky for me my laptop had been stolen my first night in Atlanta and I hadn’t yet gathered the funds to enter the world of the informed- whether that be about fashion or about the world as a whole. Nevermind my failures in the beginning, the first step was still glorious even if it was only for me. 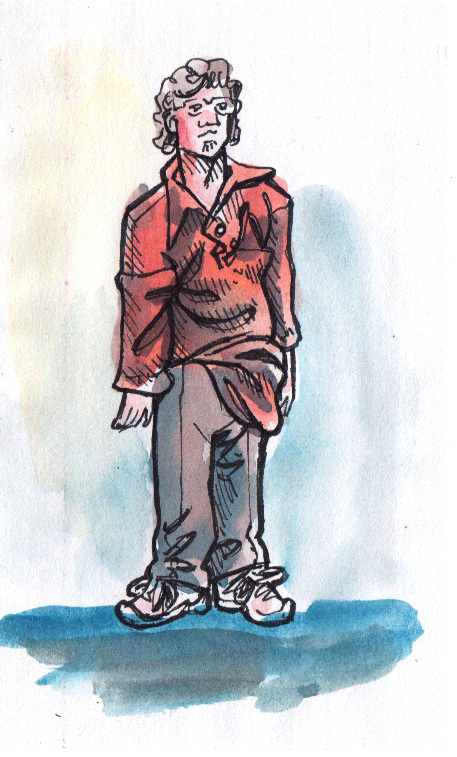 To purchase this 3×5″ index card watercolor illustration click here. I first want to thank all who participated in the promotion this past week. The ballots have been cast and the numbers are in… and the recipients of a Sunflowerman Fashion Synopsis Booklet are the following lovely people (please take the time to view what they do). 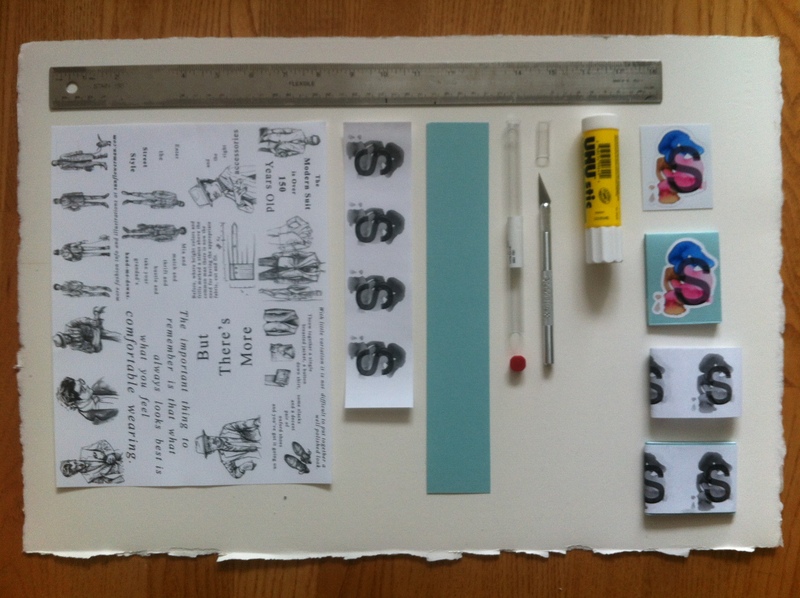 And if you wanted a booklet and didn’t get the luck of it you can purchase one for $5 at the Sunflowerman Shop on Etsy. There are 10 Men’s Fashion Synopsis Booklets that are waiting for a home and they want to go home with you. Just share this post via your preferred social network (Facebook, Twitter, Tumblr, WordPress, Instagram) and tag #Sunflowerman to be entered into a drawing to win one of the ten free Men’s Fashion Synopsis Booklets. Deadline is Friday, March 8. The styling has been variable over the past century and half or so. When Beau Brummel (the man often credited with inventing the modern suit) decided to wear the first hipster pants in the 1800′s he was just trying to be different and unique. Who knew that he would start a revolution? It did help that in the 1600′s King Charles the II made a royal change to the dress code of the court. They were to no longer wear the opulent French uniform, but switch to English cuts and fabrics. Politics and environment heavily influenced the change which prepared the way for Brummel. 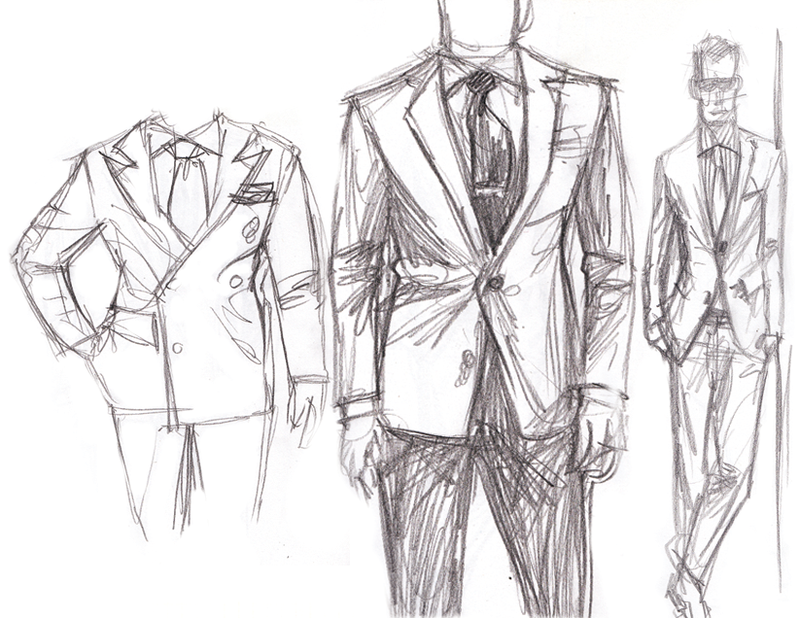 Here is a visual insight into the process of one of the men’s fashion illustrations. Not everything is revealed, but study the images and you will get the gist of it all goes down. Let me know what you think. 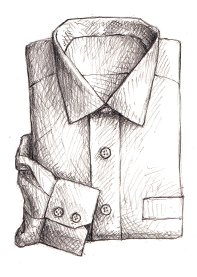 This men’s fashion illustration is a part of the Illustration Weekly Series and was featuring the Milan’s Men Fashion Week at the beginning of 2013. Blog at WordPress.com. | Theme: Chunk by Automattic.